The Commonwealth Short Story Prize 2019 shortlist has been announced today, April 10, 2019. 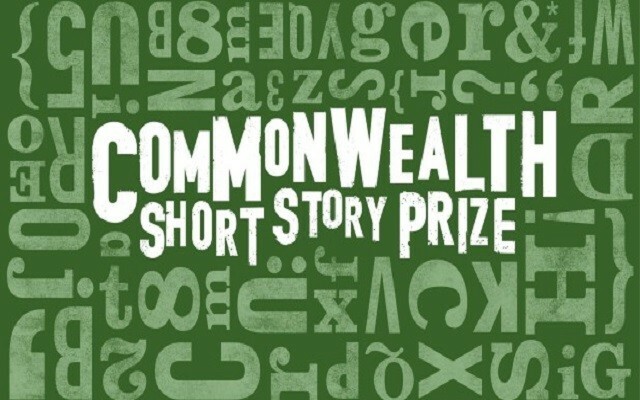 The Commonwealth Short Story Prize is awarded annually for the best piece of unpublished short fiction and open to all citizens in the Commonwealth. The prizes are awarded to each of the five regions of the Commonwealth each of whom wins £2,500 and a global winner who receives an additional £5,000. Previous winners of the Africa regional prize are Jekwu Anyaegbuna (2012), Julian Jackson (2013), Jennifer Nansubuga Makumbi (2014), Lesley Nneka Arimah (2015), Faraaz Mahomed (2016), Akwaeke Emezi (2017), and Efua Traoré (2018). Jennifer Nansubuga Makumbi is the only African to win the global prize. Those who are in the running for this year’s prize in the African region are Mbozi Haimbe, Alex Latimer, Irene Muchemi-Ndiritu, Adorah Nworah, and Erica Sugo Anyadike. Mbozi Haimbe was born and raised in Lusaka, Zambia. She completed an MSt in Creative Writing at the University of Cambridge in 2018 and is currently working on a collection of African inspired short stories. Mbozi lives in Norfolk with her family. Alex Latimer is a writer and illustrator. His picture books for children have been published and translated around the world. He has written one novel, The Space Race, and has co-written two others, South and North – both with Diane Awerbuck under the pen name Frank Owen. Alex is currently working on Megafauna, a collection of short stories. Irene Muchemi-Ndiritu was born in Nairobi in 1977. She holds a Masters in Journalism from Columbia University and has worked as a journalist in New York City, Washington DC, and Boston. In 2017, Irene graduated with an MFA in Creative Writing from the University of Cape Town. She lives in Cape Town with her husband and three children. Lucky Girl is her first novel. Adorah Nworah is an Igbo storyteller from Anambra State in Eastern Nigeria. She earned her juris doctorate from Temple Law School in 2018 and currently practices commercial real estate finance law in Philadelphia. Her short story, Broken English, was long-listed for the 2018 Short Story Day Africa prize. Erica Sugo Anyadike works in television. She also writes short stories and has been published by Kwani, Writivism, Femrite, and Karavan. Whether she’s writing for television or writing prose, Erica’s stories place African women at the centre of her narratives. She is particularly interested in complex representations of African women – rejecting simplistic portrayals of them in binary terms. She is currently writing a novel. The winner of the regional and global prizes will be announced later in the year. Next Next post: Leye Adenle makes UK CrimeFest’s eDunnit Award 2019 shortlist.